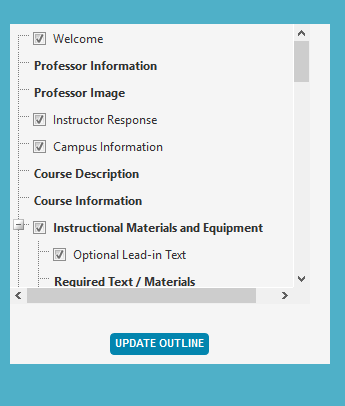 An issue causing the Spring courses to not populate has been resolved. 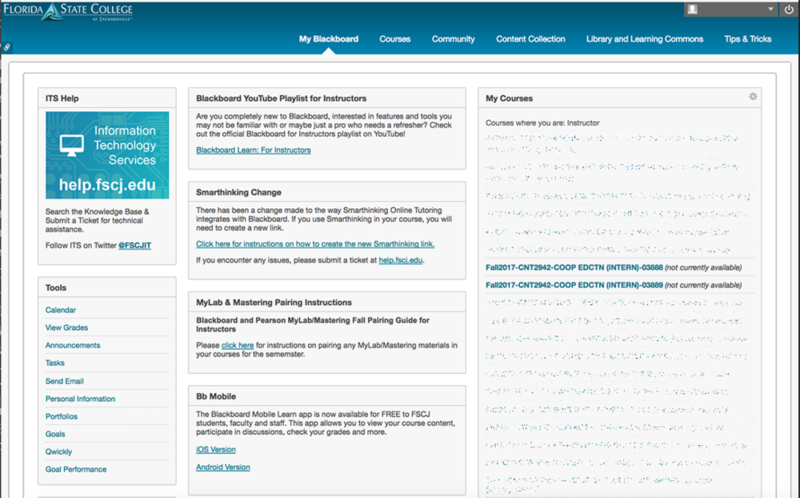 If a user revisits a page after creating their syllabus, it did not show the syllabus status. This has been resolved. It was reported that Tuesday auto-selects. This should no longer happen.